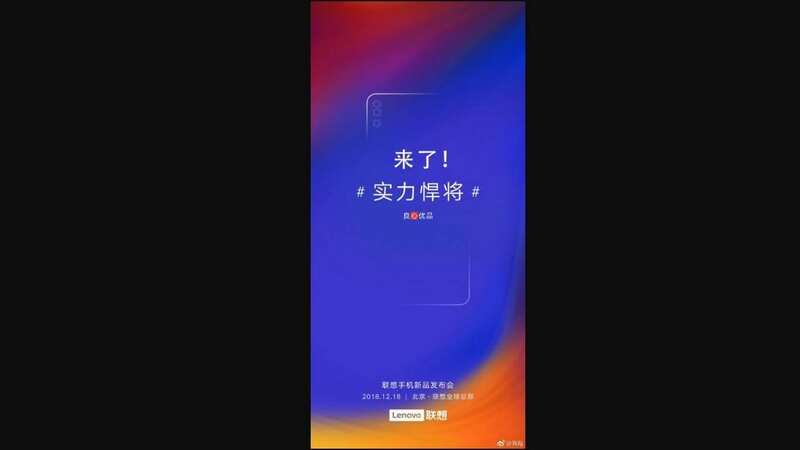 The Lenovo Z5s, which is the upcoming smartphone of the Chinese telephone manufacturer, is scheduled for launch on December 18th. 8th. Lenovo has just released a new poster with a date change. The poster was published by Lenovo Group VP Chang Cheng according to a review of GizmoChina . The Lenovo Weibo account shows a poster with a gradient motif that indicates a likely gradient design on the back of the Z5s. The launch poster shows a triple-camera setup on the Lenovo Z5 that looks exactly like the one we saw on the Huawei P20 Pro earlier this year. They have a vertically oriented triple camera device with two cameras in a cluster, followed by a third camera. Under the third camera lens is a flash unit. About the configuration of the camera is not yet known. 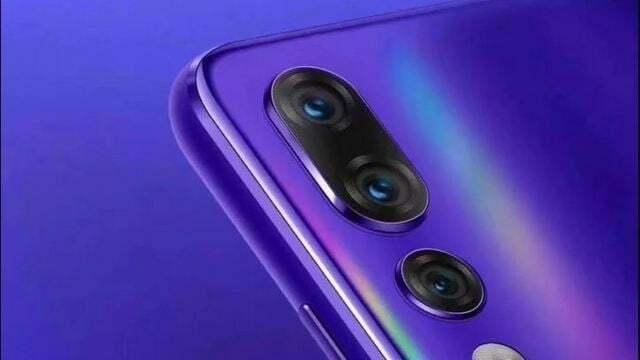 By the end of November, we had seen some leaked images of the front part of the alleged Lenovo Z5s. 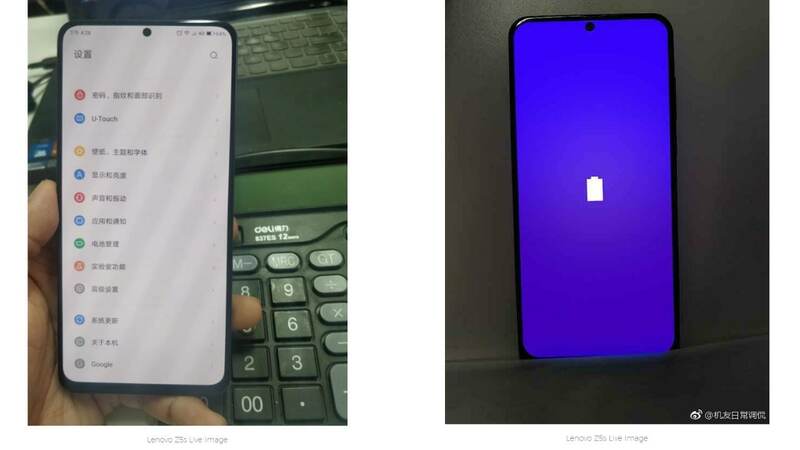 The leaked photos of this new Lenovo device praised as Z5s were spotted on Sparrow News and it turned out that the device had a notch, not in the form of a water drop , Oppo A7 or a bathtub seen on the Google Pixel 3 XL but rather a punch. The leaked photos have the displays turned on so we can more easily see what the screen might look like. The display seems to have extremely thin frames with rounded edges. Due to the screen size, it seems a bit difficult to use the phone alone. The notch looks like a bindi placed on the screen. The position of the notch does not seem to disturb the status bar as such, and it may also be better for video calls. We will wait for the 18th of December to see if this speculation really works.